Dusted with tradition, powdered with decadence, after being blazed to a boil and a puff. 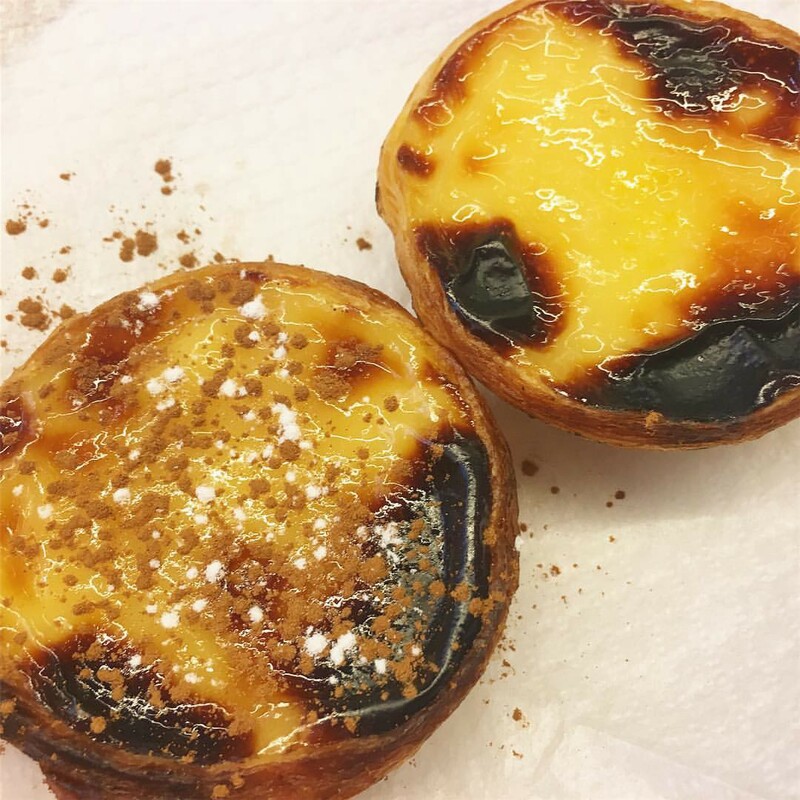 This famous pastel de nata drew me in to the shop with the intensity of ripe pheromones. I’ve tried making these from scratch, so when I say these rims were perfect, know that it’s coming from a first-hand experience of messing up rim after rim, even after the 9th attempt. I went in for a bite and gently inhaled the gooey cream that broke off with the puffy crust. What followed was bliss, backed by rich history with every bite. Sweet, egg, milk…the real kind, caressed by a toasty shell. Lisbon, you tickle my fancy.